Grave photos, and direct information from Elisabeth Ames Pugh, 31 Jan 2011. Above: The family about 1905. 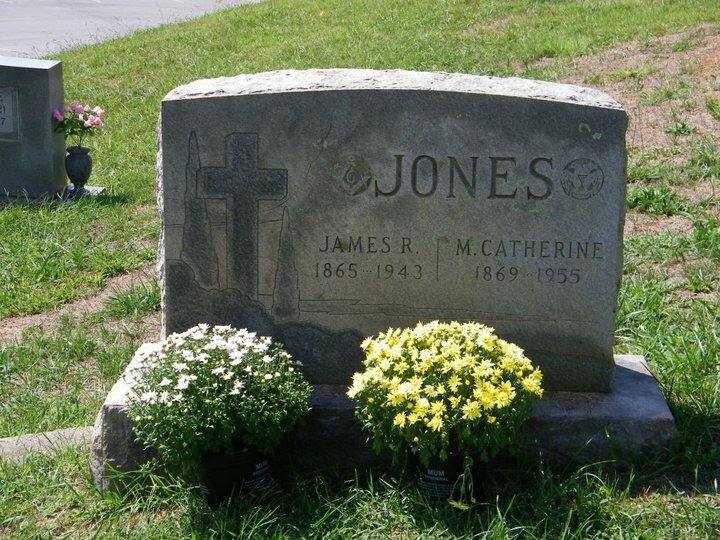 Notes: In 1900, the family was at Flat Creek, Buncombe County, NC, and James was farming. In 1910, the family resided in Precinct 32, Larimer, Colorado, where James was still occupied as a farmer. Collins Ward 2, Larimer, Colorado, and his older brother Robert H. Jones resided with them. 1930, the family was in the Ivy district of north Buncombe County, NC. 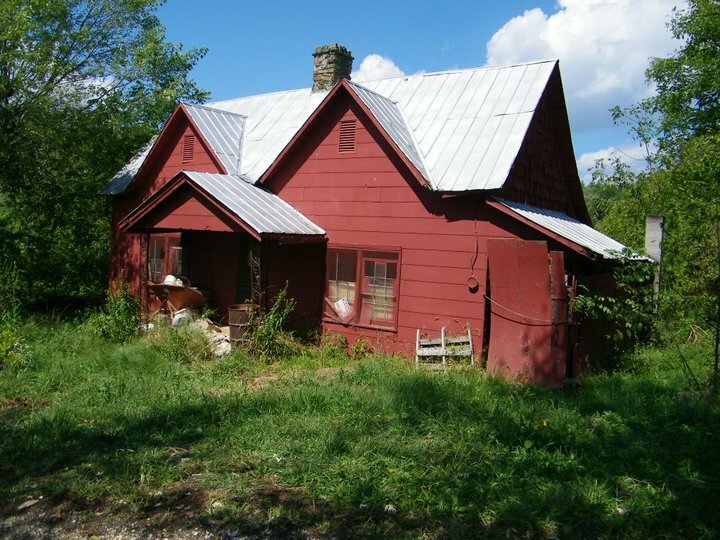 By 1940, when Robert died, he was back in north Buncombe County, NC.